Do you know how to quarter a whole chicken? Buying a whole chicken is more economical than buying its parts. You can easily quarter it yourself at home and then roast the carcass and turn it into chicken soup and stock. 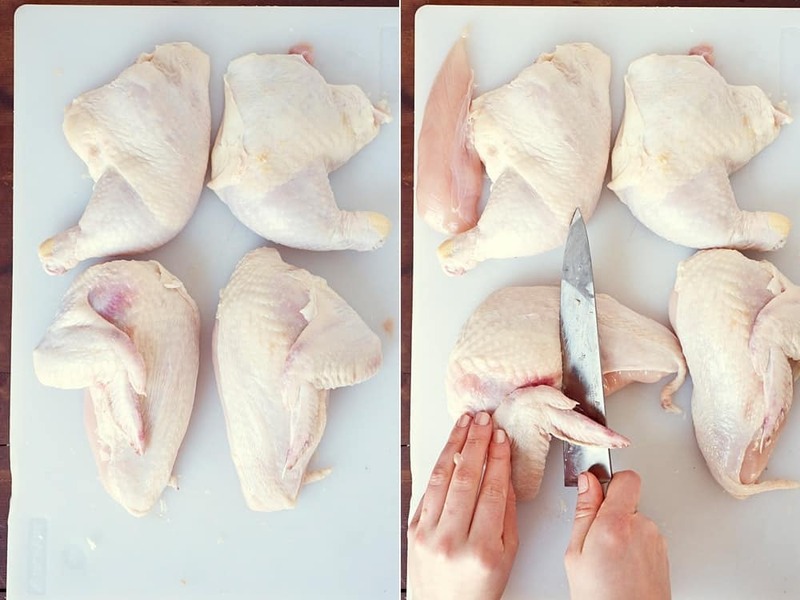 Master these few steps to quarter your own chicken and you will stretch your dollars much further. You can cook these parts all at once, or you can wrap the meat properly and store it in the freezer for up to 9 months. 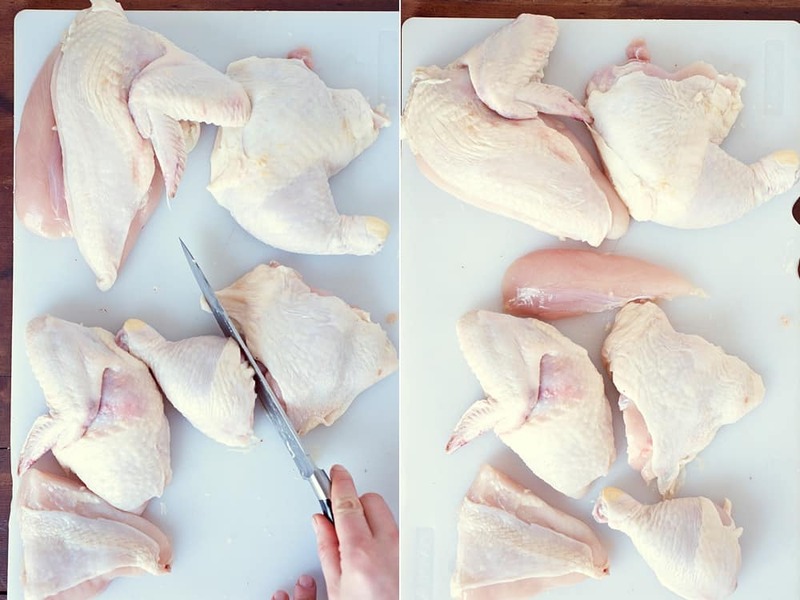 Lay your chicken breast-side up on a cutting board, with the legs facing you. 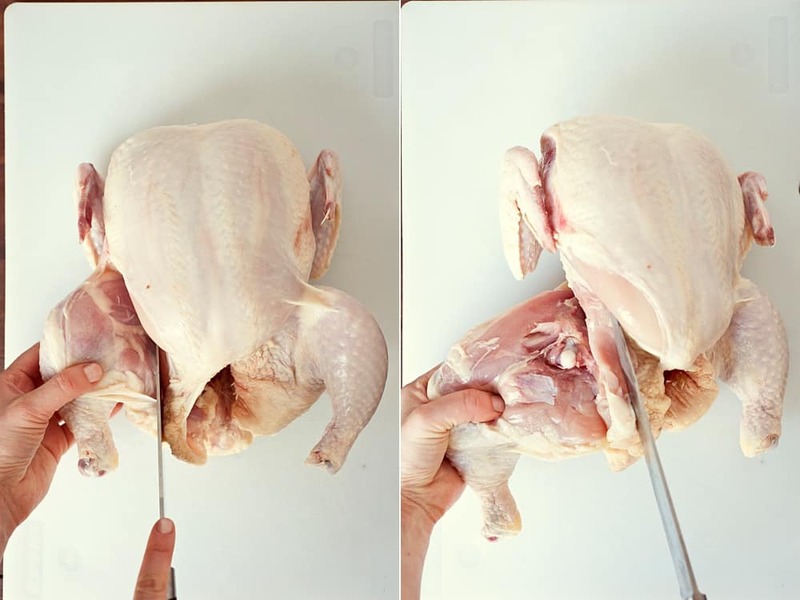 Gently pull one leg away from the breast and, using a sharp knife, cut at the loose skin in swift, long motions to reveal the joint. Grab the leg with your hand and bend it back so that the joint pops and is revealed. Use your knife to cut through the joint and skin along the back, and cut through as close to the spine as possible; ideally you will be cutting away the oyster, which is the round, tender bit of meat along the spine, along with the leg. Repeat this with the other leg. Cut the breast by running your knife along the breastbone from the neck opening to the bottom opening. Work the tip of the knife in long, swift motions along the breastbone, slowing pulling back the meat with your other hand until it is only hanging on to the wing. 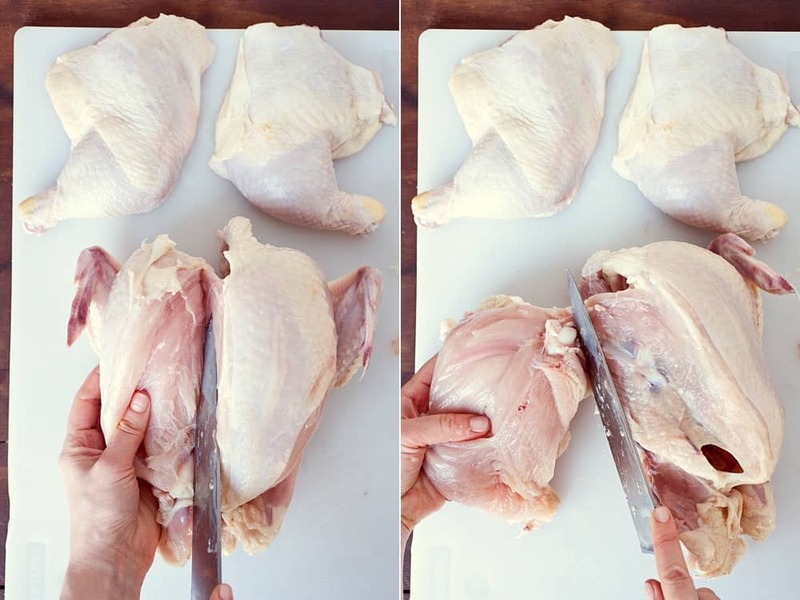 Using the heel of your knife, press down and cut through the joint of the wing and release the whole breast with the wing attached. If you wish, you can then cut these quarters into eighths. For the breast, simply cut horizontally on a bias halfway between the wing and pointed end of the breast. 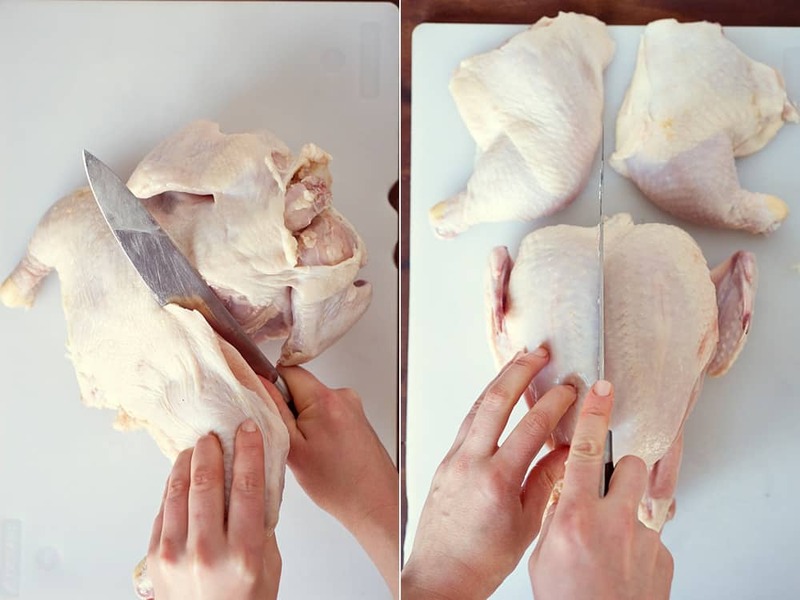 For the leg, separate the drumstick from the thigh at the natural seam and bend of the leg. Do you ever do any of your own butchering? 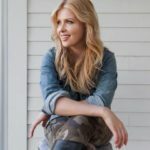 Share with me in the YouTube video comments or on Facebook and Instagram. Thanks for your comment and your tips! Couldn’t agree more.